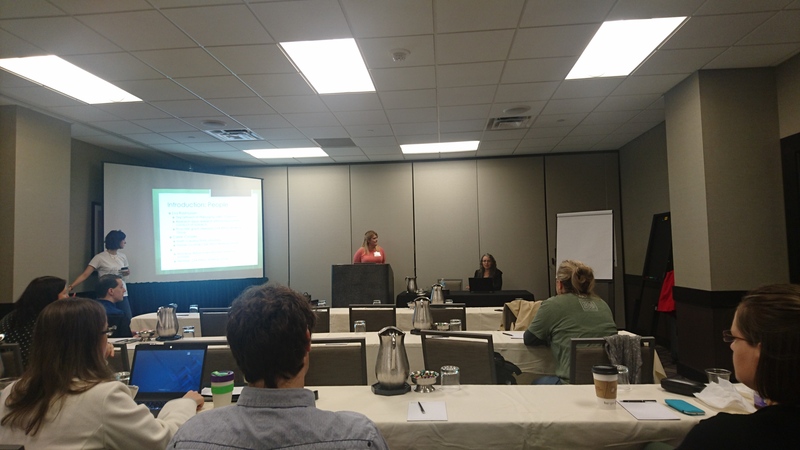 The workshop was organised by the ethics working group of the Citizen Science Association, and organised by Anne Bowser – Wilson Center; Lisa Rasmussen – University of North Carolina, Charlotte; Caren Cooper – North Carolina State University and North Carolina Museum of Nature Sciences. The charter for the working group was to identify what are the ethical issues in citizen science. The gap in citizen science is not just mechanisms and regulations, but also that you are likely to fall into an ethical dilemma. The goal is to identify good and inclusive mechanisms for gathering input to a conference in July 2018 on citizen science ethics with people from STS, philosophy, citizen science and other areas. People tend to fall into regulatory aspects of ethical approval, but want to separate it and navigate two systems – ethics as in what you should do and the other is what is done within regulations about human subjects. The expertise that are needed to explore ethical issues includes federal agencies (e.g. EPA), STS scholars. practitioners. Community-based researcher, students, IRB chair, a lawyer. What are the important ethical issues in citizen science, and identify areas that need to be explored further? liability; outcomes – identify and issue through the project, and then what you do with it? ; regulatory aspects of working with human subjects; Technological issues – recording people (audio, image); Non-professional and lack of shared understanding of ethics; Equity, access, and inclusivity; informed consent – how we do it; Transparency – around data ownership and use; Duty of care – to participants in safety and in wellbeing; activism vs. neutrality; organisation without traditional oversight; labour ethics – exploitation; ethics of workarounds and implications to people; Intellectual property and attribution; privacy; roles in technologies and the way that way they facilitate platforms; power relationship within technology; indigenous and traditional knowledge; communication about research integrity; Responsible practices towards the environment; authority/credentials/expertise; Democratisations; community norms; multiple epistemological and ontological approaches toward science and its outcome. Considering potential ethical framework – can think about regulatory framework, typology framework, other possibilities – Resnik, Elliott and Miller paper on ethics for citizen science, or Vayena & Tasioulas citizen science rights paper or ECSA 10 principles. 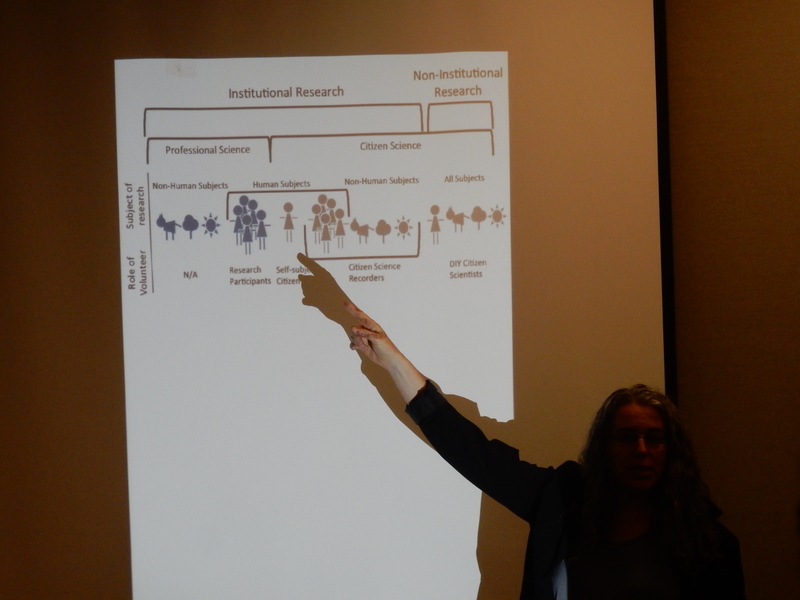 There is a framework by Caren Cooper that maps the type of research areas in citizen science that can help in mapping the ethical issues and challenges. There is clear value in articulating why citizen science as an area deserves special attention in terms of thinking about ethics and the reasons to think about it. There is also a potential of harming the field of citizen science by thinking about the side effect of ethical guidelines – and that can be considered within lifetime of a project. A report about ethics and some guidelines can assist the field as it grows: there are more people entering and developing projects, and therefore there can be issues emerging that might undermine the field as a whole. It’s therefore used to have a stance about ethics to identify when these are breached. There is also a need for a toolkit with templates and guidelines that can be adapted for a specific project. The ethics working group of the Citizen Science Association will start collecting case studies and examples of ethics documents that can be used. There is a call for papers to develop a virtual issue for Citizen Science Theory and Practice.